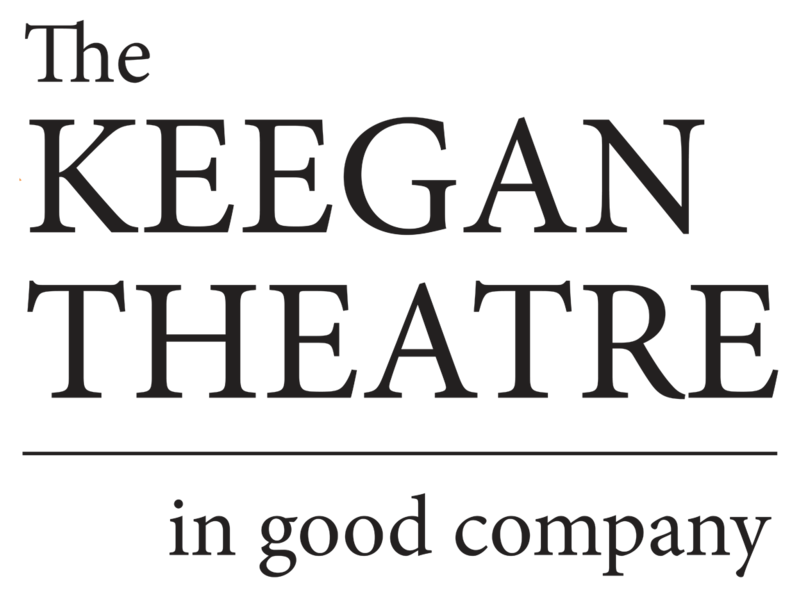 THEATER The DC premiere of Big Fish opens at the Keegan Theatre. Big Fish is based on Daniel Wallace‘s novel and Tim Burton‘s film; the musical tells of a traveling salesman whose son wants to get to the bottom of his larger-than-life tales. $45-$55, through September 2.